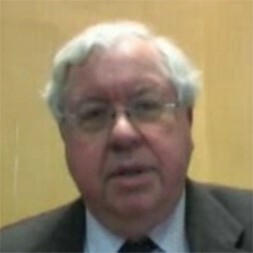 John C. Kornblum, former U.S. Ambassador on stability in a globalized world. CDU pleads for reactivation of Lufthansa flights between Berlin and Washington D.C.